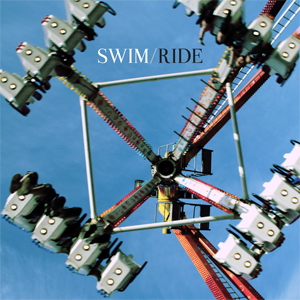 Swim who we featured here in September are back with an official video for their single Ride. Introduced to them by chance from a viewer of this site via email I became instantly hooked on their fructuous rhythms and tropical drenched percussion. Can't wait to hear more. Their debut single is due for release 26th November.